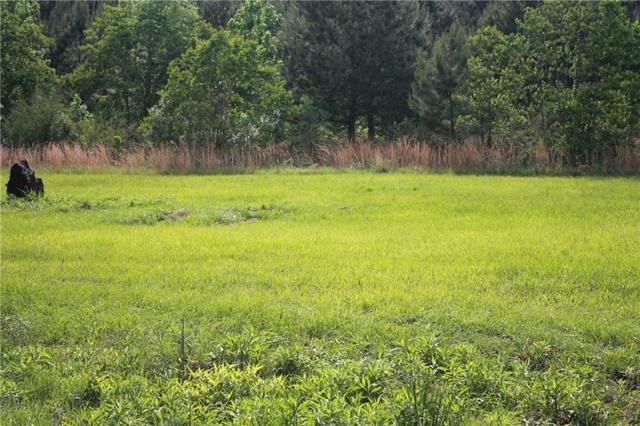 A beautiful 8.09-acre tract of land with hardwoods. 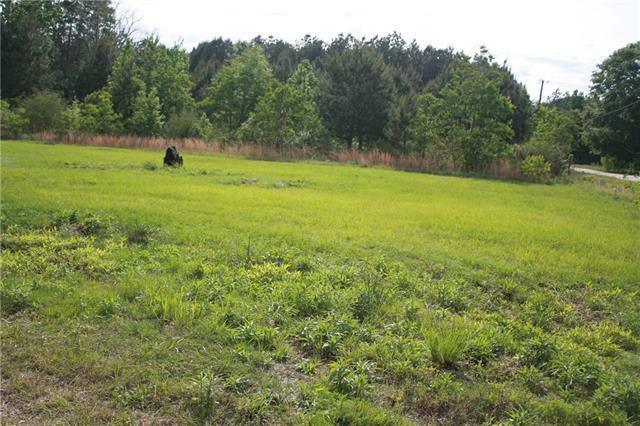 The land is partially wooded with a great build site that creates plenty of privacy. 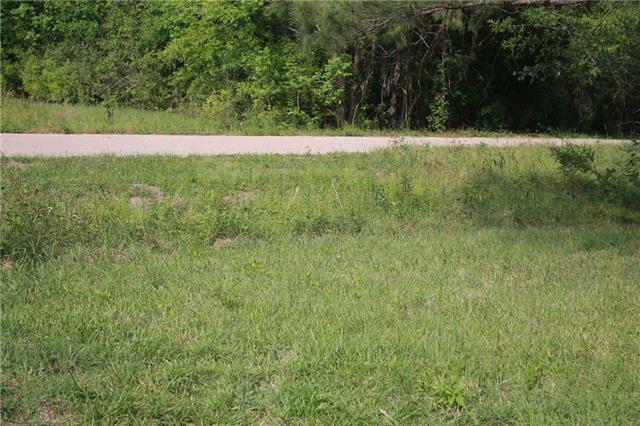 the property has a great location with convenient access to shopping, restaurants, and more. Great Project home included. Home will need to be remolded.NO VALUE ON THE HOME!! 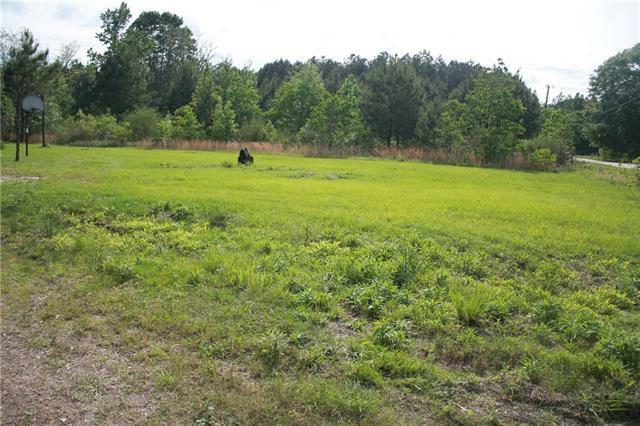 $75,000 is for 8.09 Acres and no assessed to the home located on the property. Listing provided courtesy of Delanie S Dean of Real Living Bobby Drude & Associates.